Spending one-on-one time with children is so good for them, right? Soaking them up. Letting all of your attention sink in to their souls one glance at a time. The youngest gets that time in the morning while brother is at preschool. 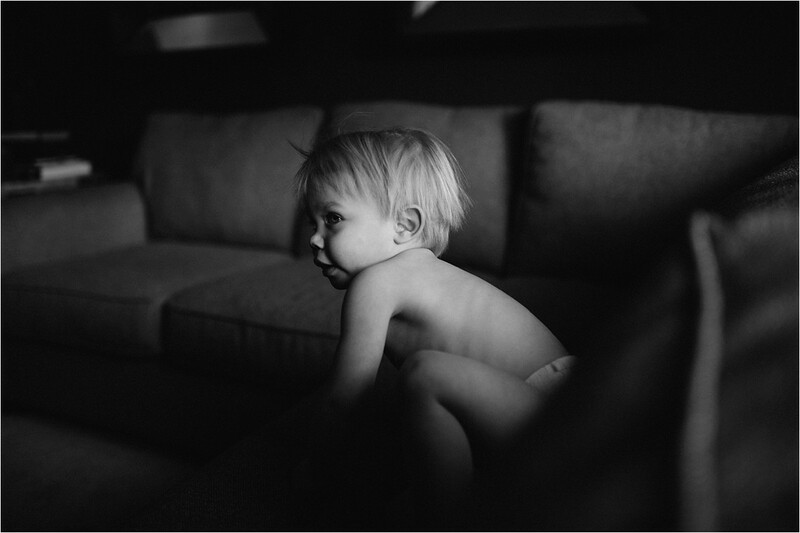 And some mornings he gets that one-on-one time with our incredible sitter while I work steps away. I wonder if he’s getting enough time with me and the same for the big. I wonder if they’re getting their needs met emotionally because I want us to be there for each of our boys in that way. 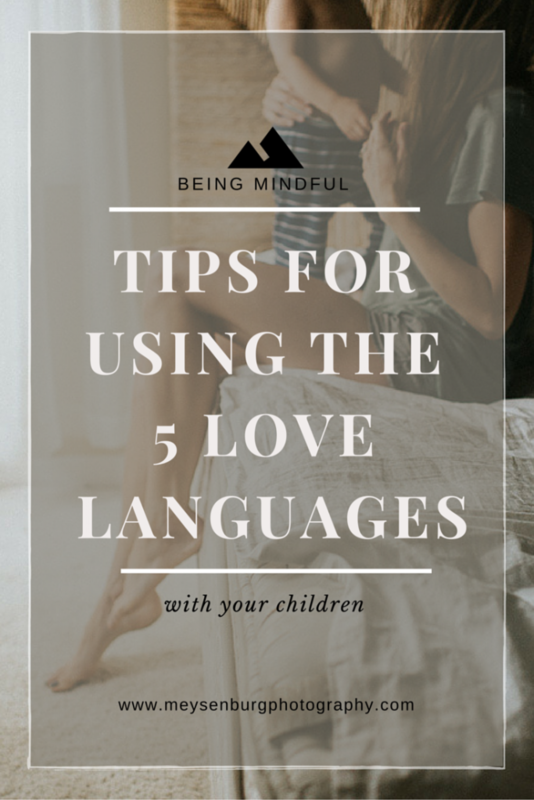 A light bulb went of when I read an article talking about how you can use the same five love languages and use it as a way to reach your children on the wavelength that they most receive love. Think through those five again. Think about when your children’s eyes light up. Is it when you are talking about something they are so passionate about? Is it when you mention how much you love them out of the blue? And you acknowledge and affirm that their ideas are incredible. Or do their eyes light up when you bring home a special surprise meant only for them? 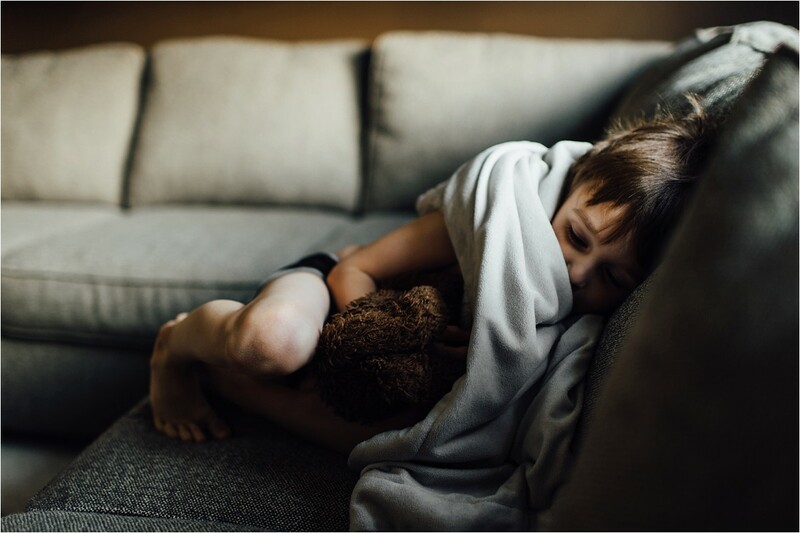 Does your toddler calm down and feel protected when he’s wrapped up in your embrace? Maybe it’s a good cuddle during book time, rough housing or even high fives. Does your little just like mama or daddy’s help? Maybe with a new skill, finding a lost toy or helping with homework. And in that time, your helping is speaking their love language. You guys! Does that speak to you like it did to me? 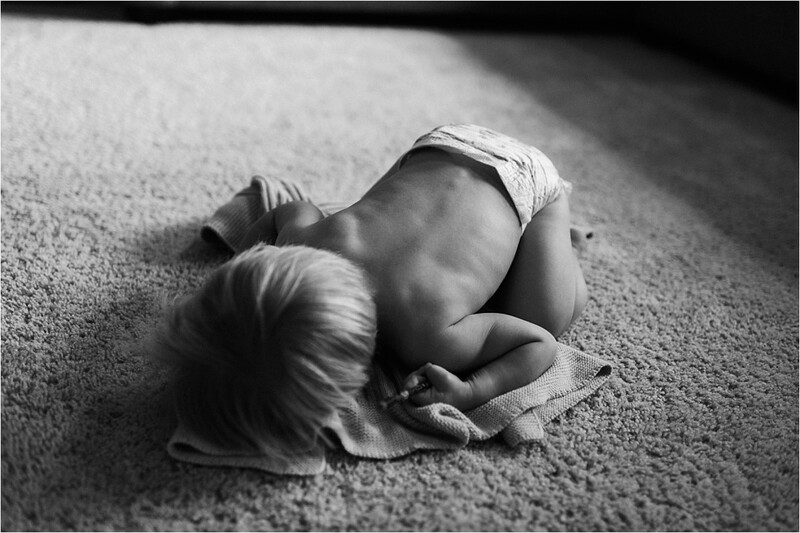 I felt like I suddenly could put my finger on exactly how my children could be loved specifically and personally. And maybe more effectively. I found that there was one major love language for each child and then one secondary love language as well. 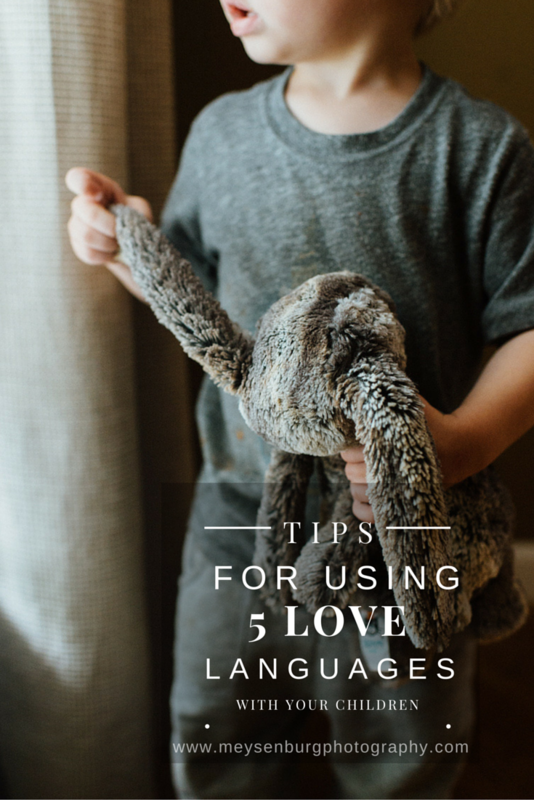 Here are some tips for using the five love languages with your children. 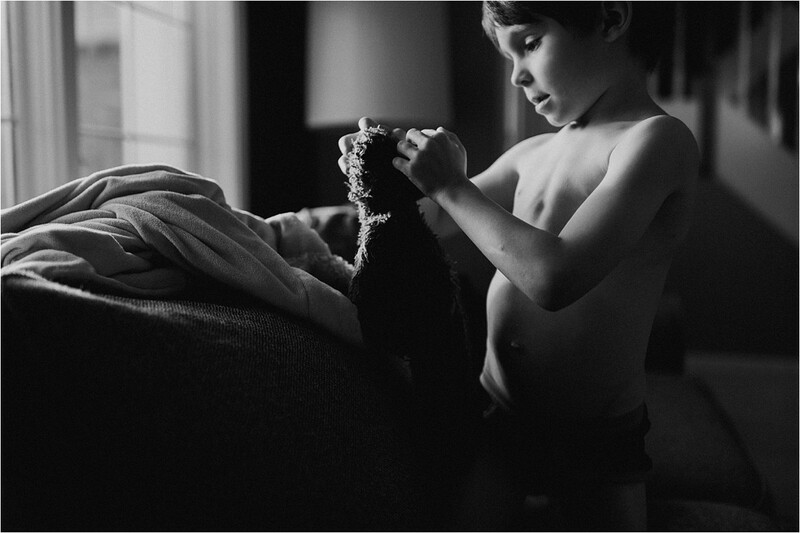 Gifts: Find little ways to surprise your child. Maybe it’s drawing him/her a picture of the two of you and wrapping that in a special package for them to open first thing in the morning. Blow up a package of balloons in their favorite color and surprise them with new and exciting play at a specific time during the day. It doesn’t have to be expensive. 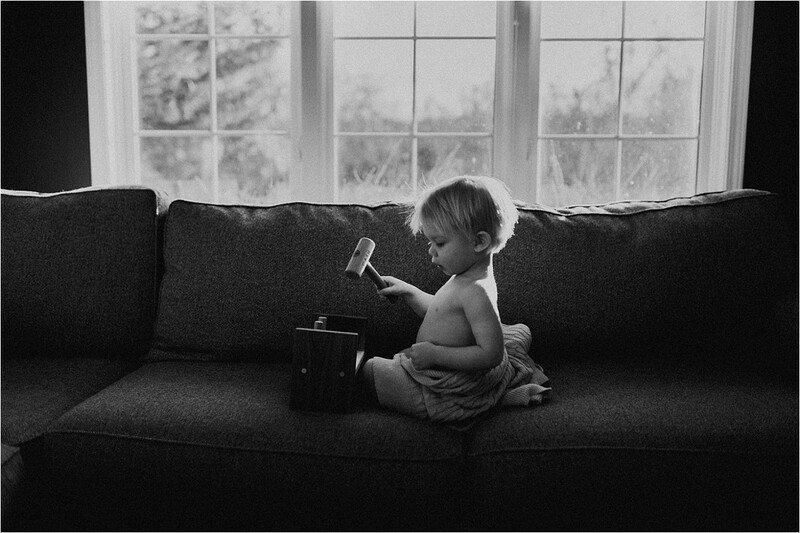 Thoughtful gifts will bring a heart behind the gift that a random toy never could. Quality Time: If you’re a mother of more than one child, it can be hard to find extra time in the day for one-on-one time with each child. But maybe once a month or once every other month, set aside time to do something special with each child. You may find you make this time every evening when you’re putting the kids to bed. Which is wonderful! 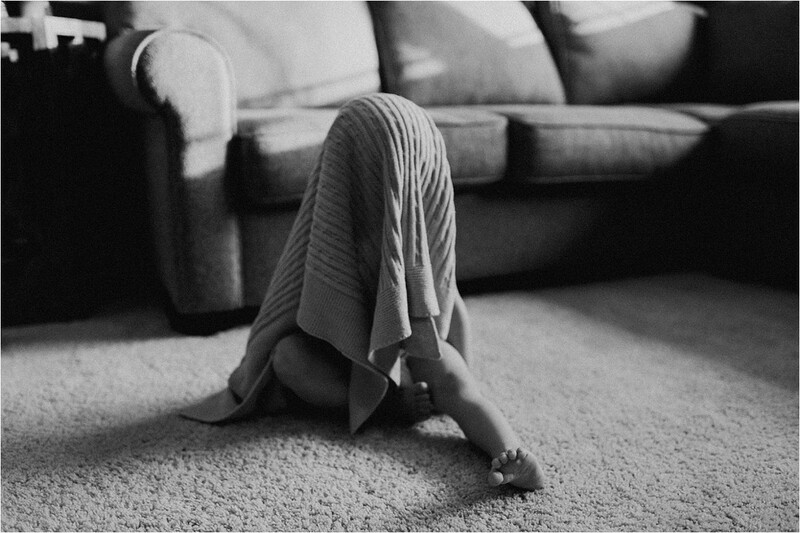 Personally, giving our 4 year old the time to talk, time to read and tell stories, time to answer his endless questions, time to laugh at silly things, time to think about the vastness of God and learn to pray is golden quality time. You might also consider running errands and going on walks together as important time for your child. Be sure to give your undivided attention to them during this time together. Words of Affirmation: This can be spoken words or written cards and letters. When using encouraging words with your children, be specific. Make an impact when you praise them. “I love the colors you chose in that painting!” or “I see you put a lot of effort into making your bed today!” Those specific words will always make more of an impact than “Good job!”. Remember to bring your affirming spirit with you! Acts of Service: Let your little help with chores around the house. Assisting with loading the dishes, pouring juice, sweeping the floor and wiping down the table are all great things for them to help with. 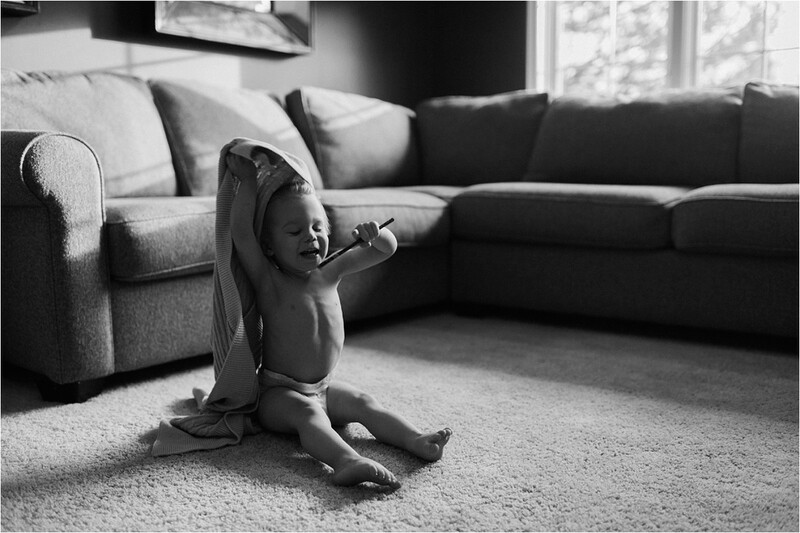 Some things mamas can say: “What can I do for you?” “I will stop and get….” or “Today, I did …. for you.” Be sure to help your little out in return. Physical Touch: Hugs, pats, sitting close, high fives, holding hands. You know what your little responds to. As they get older, I have to ask myself if I’ve given enough mama hugs. I find with our 4 year old that he is more prone to act out if he hasn’t had his mama snuggles. His little brother is quite a mama’s boy and is on my lap as often as possible. Remember that your older children still need you. 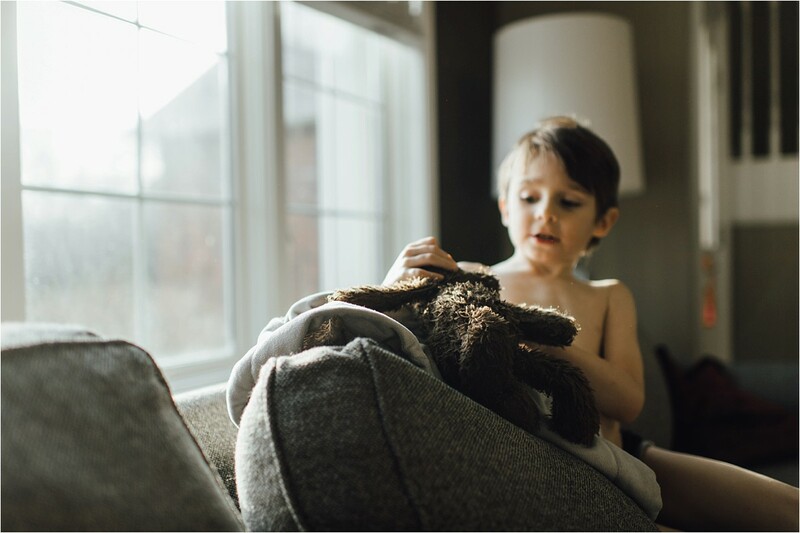 How do your littles receive love? I’d love to hear from you in the comments below.